Z3 - BMW's take on the MX-5, and a future classic. 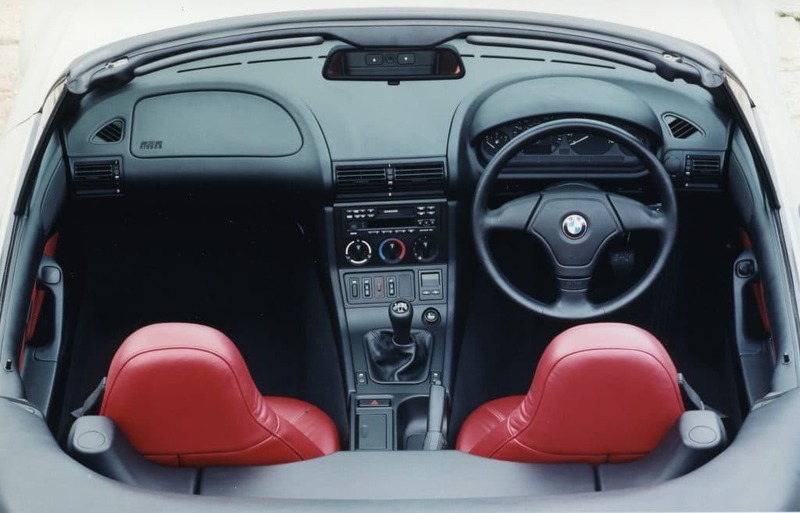 The BMW Z3 was a rubbish Bond car. Handily though, it’s much better without all the gadgets, and smarm. Now that’s one good looking collection of curves – the car isn’t too bad either. Ha, see what we did there? The lady has curvy bits y’see, and we like curv… oh, never mind! 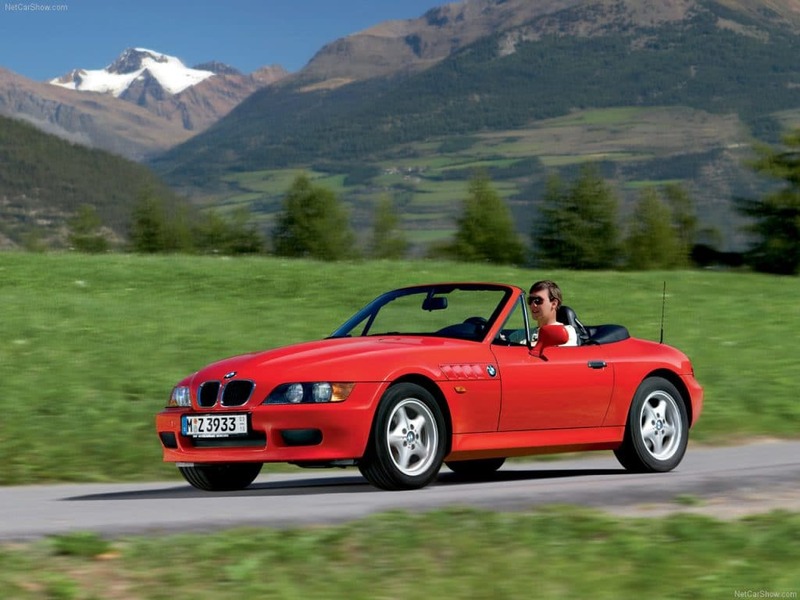 Say hello to the BMW Z3. A car that you may well know is firmly nestled within the sub-two thousand pound bracket. It’s old car after all, and most old cars go the way of much cheapness. 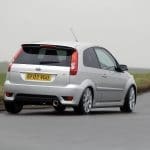 However, while a great many cars go the way of the bargain bin, some manage to come out the other side with increasing values. The BMW Z3 is one of them. 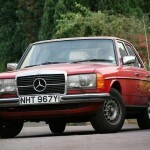 It’s now a rare sight on our roads, and it’s also recognised as a modern classic. So now is very much the time to buy. 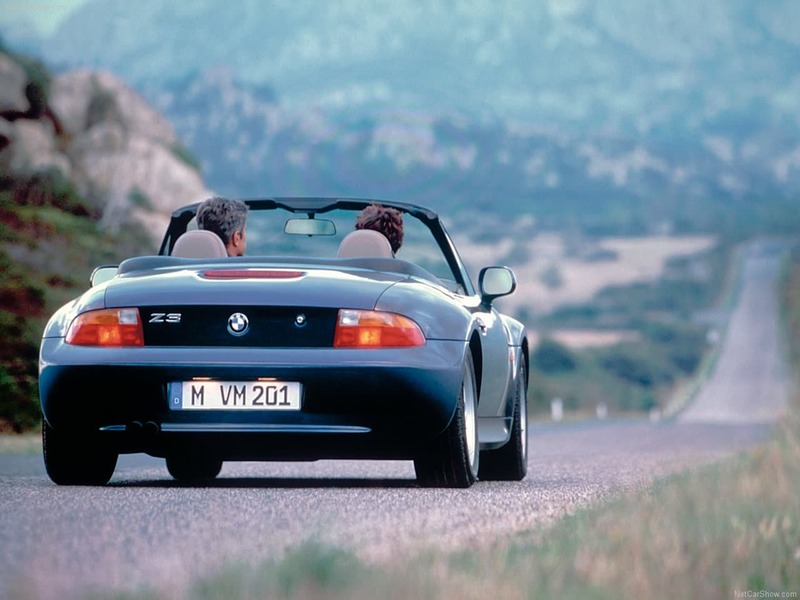 Introduced in 1996, the Z3 was a new venture for BMW. Designed by the brilliantly named Joji Nagashima, it was a low-slung two-seater that was keen to snap at the successful heels of the seemingly unstoppable MX5. 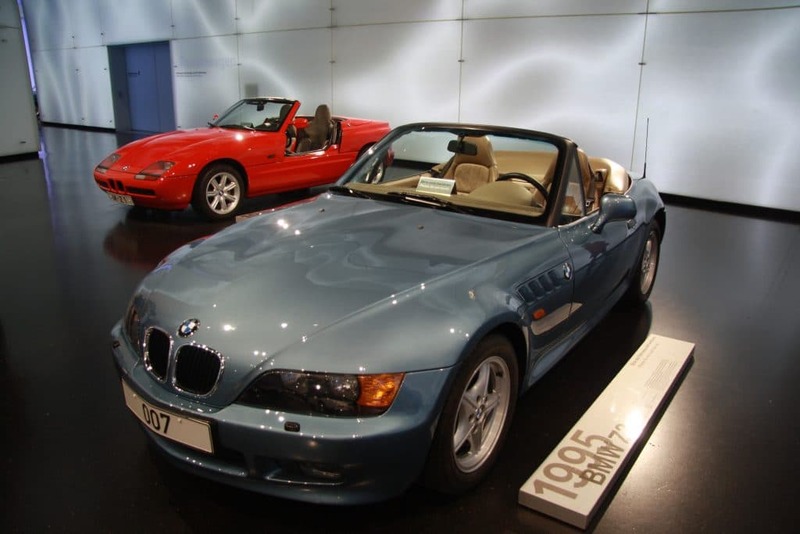 The fact the Z3 was roughly £14,000,000 more expensive than the Mazda was beside the point, and the E36/E30 adapted chassis was never going to be as good as the Mazda’s tighter, made-to-measure offering either, but still, BMW thought they’d have a pop! It was also the first BMW to be built in America – South Carolina to be exact. You’d think the famed Bavarian build quality would suffer (no offence if you’re from the USA, but come on, we are talking about the Germans here) but it didn’t, well not much anyway. It still made all the reassuring ‘thunks’ and ‘clunks’ that a Beemer should when you shut the doors etc, and it still felt solid and tough. Well done to the Carolina workforce there, you did BMW proud. We’ll ignore the horrific interior plastics though, just this once. The engine in the first run of cars was, er, useless. It was like an engine in every way, apart from one thing: it was hideously slow. Coming in at 1.9 litres and kicking out a measly 139hp, it had to work hard to move even the little Z3. In a saloon car you wouldn’t mind, but people wanted the Z3 to feel sporty and fast, something the 1.9 engine didn’t deliver. 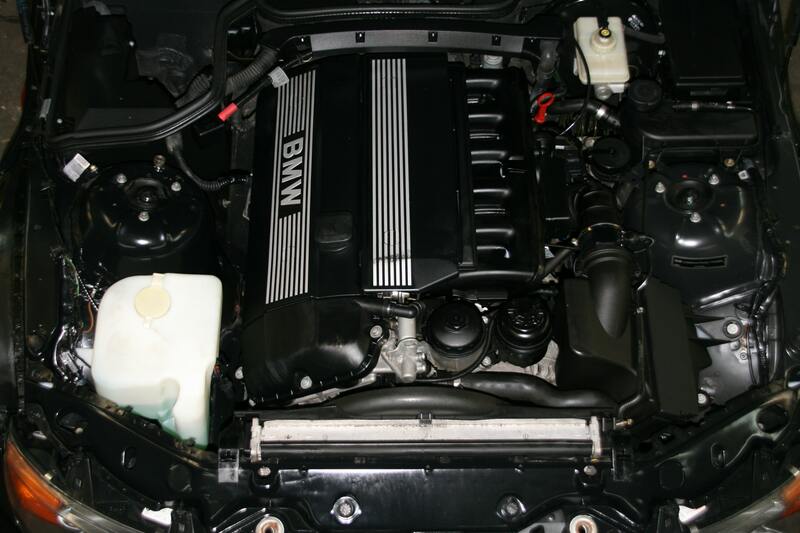 After 1997 a 2.8 straight six with 189hp was available which had more grunt and made a better noise. We’ve seen a few go for less than the all-important figure of £2,000 – you’re just going to have to search long and hard! There were bigger-engined versions after the 2.8 too, including the Z3M with a 315hp 3.2 straight six, but there’s no point talking about that one yet – £2,000 might buy you the wheels and the fancy front bumper but that’s about it. 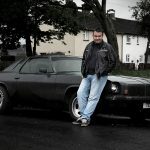 post-1999 saw a 2.0 and a 2.5, added to the range, which offered a bit more driveability, but even so, the Z3 was and always has been a cruiser, rather than a bruiser. BMW had set its sights on the all-impressive MX5 and with the Z3 they smashed themselves on the thumb with the hammer, rather than hitting the nail on the head. Still, even though it was grossly more expensive than the Mazda, it didn’t seem to stop people from buying the Z3 in their droves. Though looking back there might have been another reason for that. It was only driven by (after being carefully and considerately placed in the movie some months prior to the car’s launch so as to drum up interest and potential sales) James-chuffin-Bond in GoldenEye! It had rockets in the lights, gizmos in the dash and it could probably jump over the moon while outrunning a jet-fighter. James ‘Brosnan’ Bond saw to it that thousands of people bought one. Sadly though, they were slightly disappointed when they had no rockets, or gizmos, or the ability to go over 60mph in less than a week thanks to the 1.9 engine. This isn’t going as well as we thought it would. You’re sitting there wondering why the hell you should buy one now, aren’t you? Well, despite its failings the Z3 was still a blast. It looked great and it drove well, it was just nothing like a sports car. It handled adequately though, it just wasn’t the most involving drive, but not everyone wants that, do they? There’s no shame in wanting a car that’s great for just cruising around in. And for that, the Z3 is hard to beat. BMW knows how to make a car, and how to make a car well – the Z3 is every bit the embodiment of that. Plus, it’s an incredibly handsome machine with real presence. Then of course, there’s the fact it’s a bona fide appreciating classic. Buy one, look after it, enjoy it and you might actually turn a profit. Not a bad result.